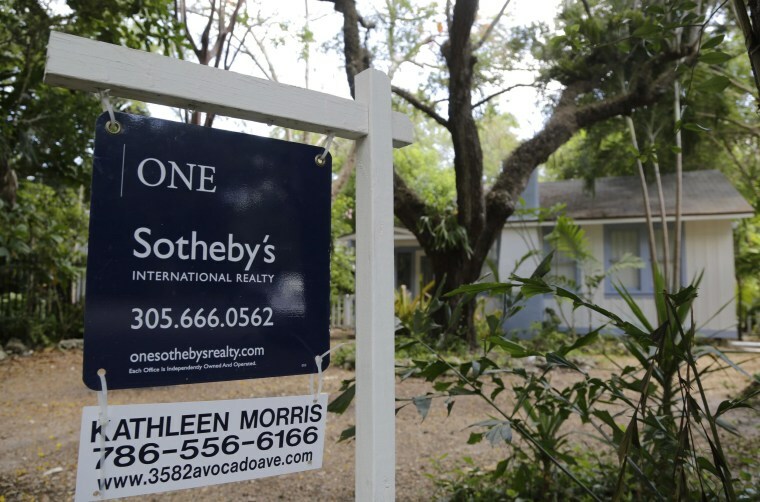 Single-family home prices rose in March, a closely watched survey said Tuesday, as the housing market extended its fragile recovery. The S&P/Case-Shiller composite index of 20 metropolitan areas rose 0.9 percent in March on a seasonally adjusted basis, up from the prior month's gain of 0.8 percent. A Reuters poll of economists had forecast a 0.7 percent rise. Year over year, the index jumped 12.4 percent, S&P/Case-Shiller said, a slightly slower rate than February's 12.9 percent surge but well above Wall Street's estimates. Yet not all the news was encouraging. David Blitzer, chairman of the index committee at S&P, said that the report suggested price gains are moderating. Additionally, key markets such as Las Vegas, Los Angeles, Phoenix and San Francisco are showing "substantial slowdowns," he added. "Annual price increases for the two composites have slowed in the last four months and 13 cities saw annual price changes moderate in March," Blitzer said in a statement. "The National Index also showed decelerating gains in the last quarter."